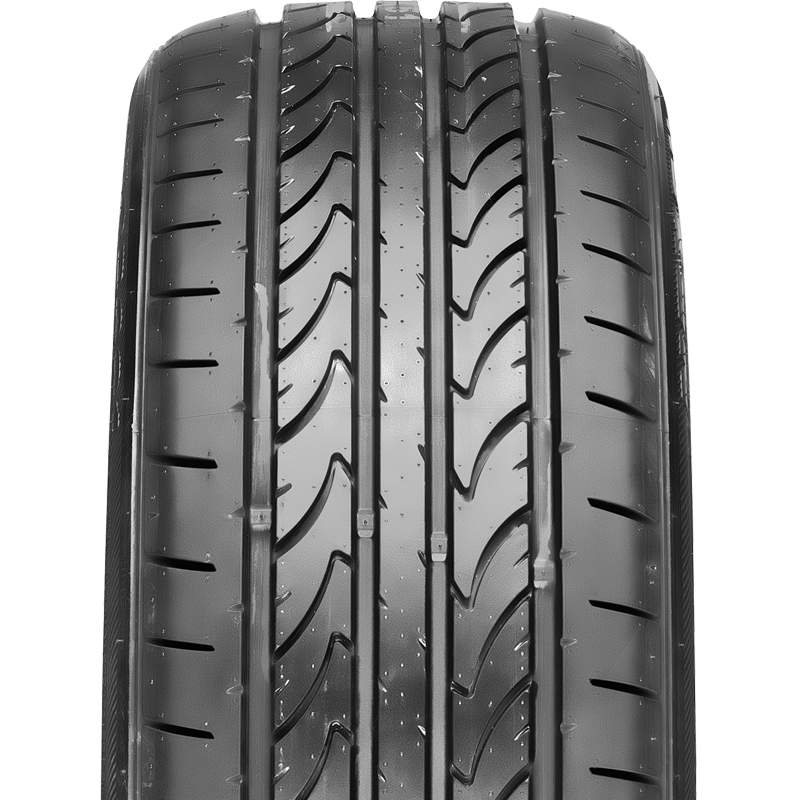 Nexen use state-of-the-art computer design and compound optimisation technology to produce tyres that combine performance, safety and value. Our expertise has resulted in Nexen becoming a leading supplier of original equipment tyres to many of the biggest vehicle manufacturers worldwide. A wide range of patterns and sizes are available to suit almost any vehicle, from today's high performance cars to the high load demands of four wheel drives. With Nexen you can drive tomorrow's tyre technology, today.